At an event I attended, a remarkable young girl caught our attention and imagination. She was with her father and another male family member and they were so protective and caring towards her. She had these beautiful eyes which spoke volumes about her. Patience, hope, and caring were all traits I saw in her small face. I was honored to be able to capture that essence. 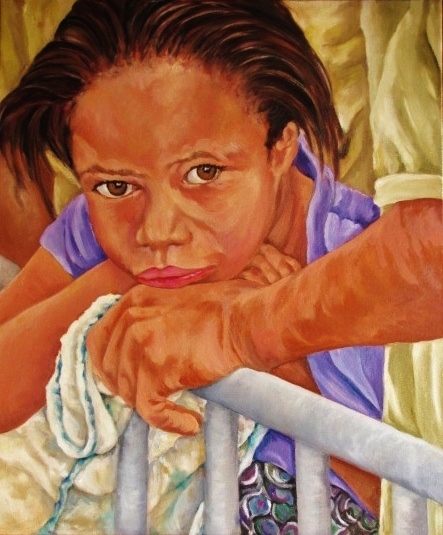 You are currently reading Face of Hope at Dr. Mary McNaughton and Drawing.